David recently spoke at an international Conference on Research into Inclusive Outdoor Environments for All. This was held in Edinburgh in June 2011. The abstract is below and you can download the presentation and paper above. 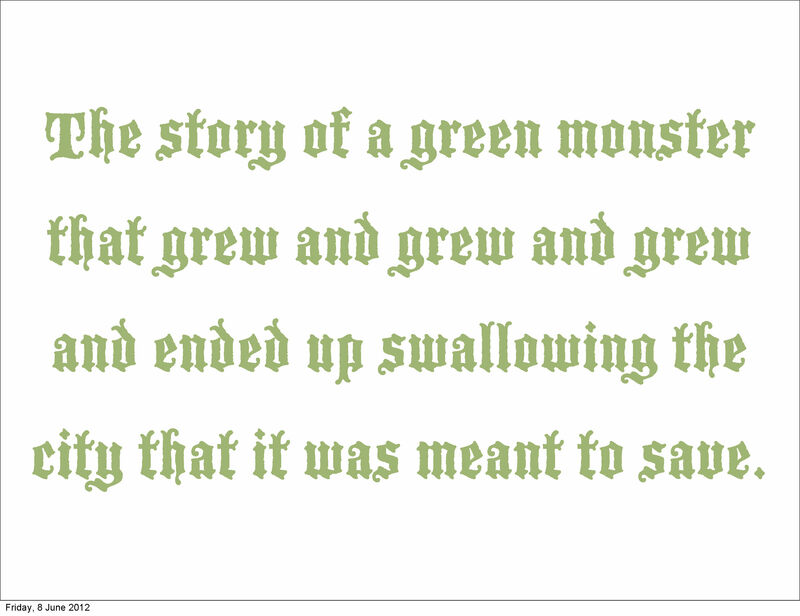 This is the story of a green monster that grew and grew and ended up swallowing the whole city that it was meant to save. For years we have sought reform the city, reducing its density and increasing the amount of open space. this can be traced from the Victorian park o the garden city culminating in Le Corbusier's Ville Radieuse. Green space is important for social and environmental reasons. However, like many good things, these benefits do not necessarily increase in proportion to the amount of space provided. There comes a point were there is so much open space that densities fall to levels where urban areas become unsustainable. This can, however, be overcome through design. 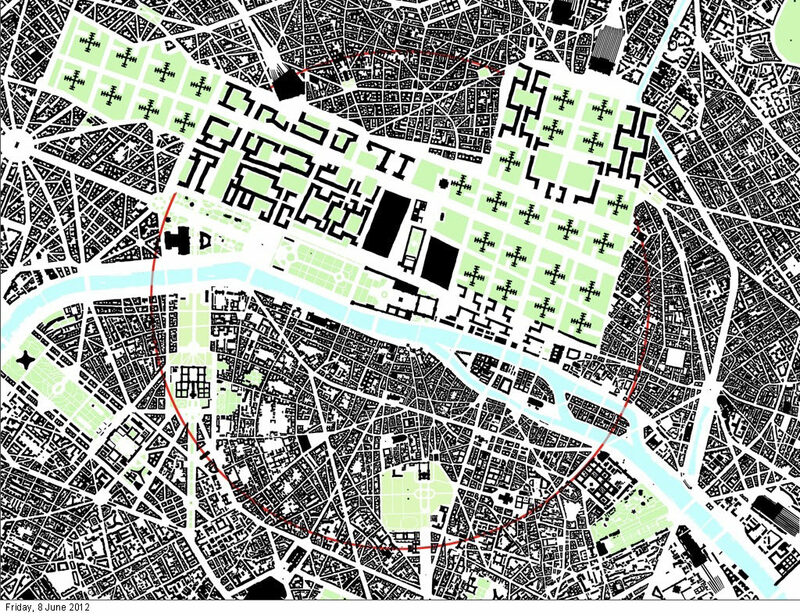 The design of open space is vital and if done badly, will undermine all the potential benefits. If done well, the smallest of spaces can have a huge impact.